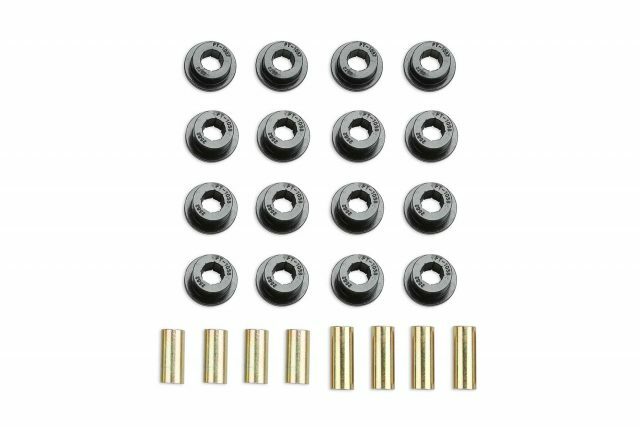 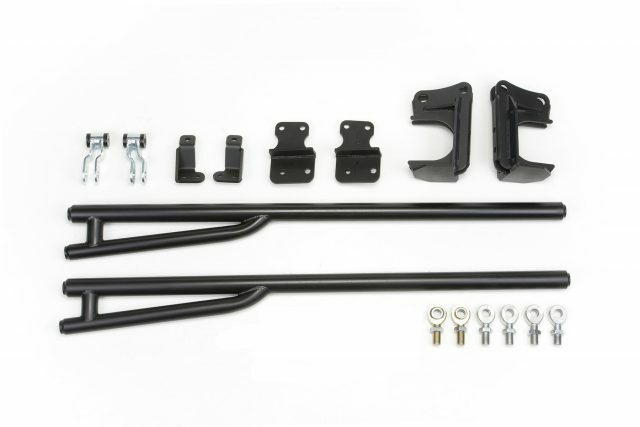 Our Performance System features extended length 1.75" OD heavy wall control arm links pivoting on urethane bushings to keep the front suspension geometry proper while allowing increased travel. Front lift includes replacement Coil Springs. 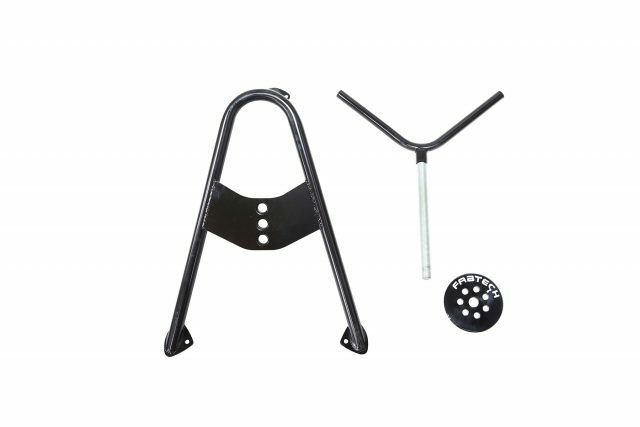 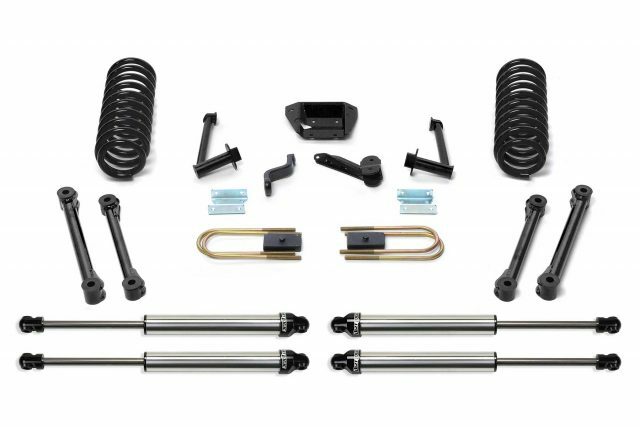 The replacement Coil Springs provide a quality highway ride with good offroad capability. 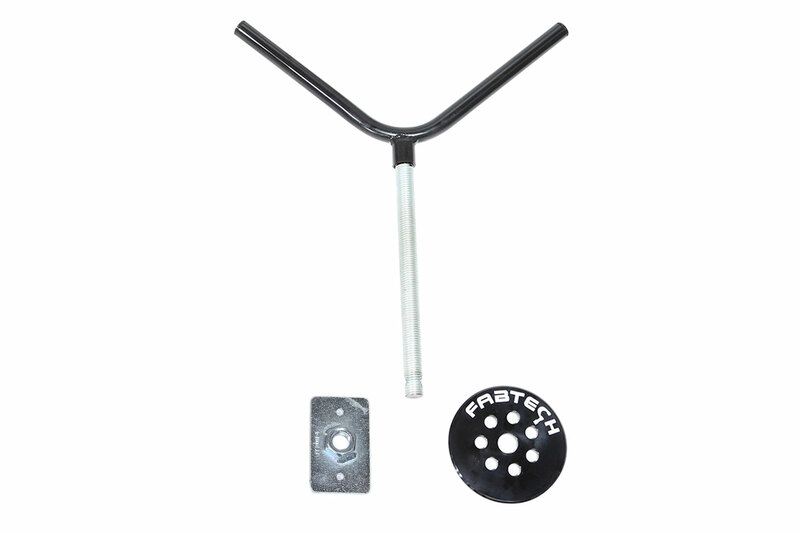 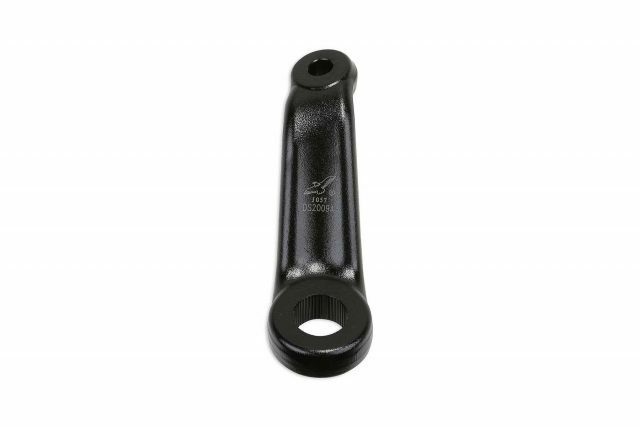 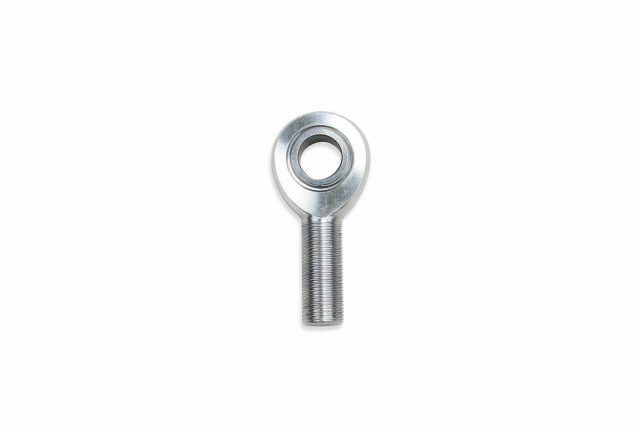 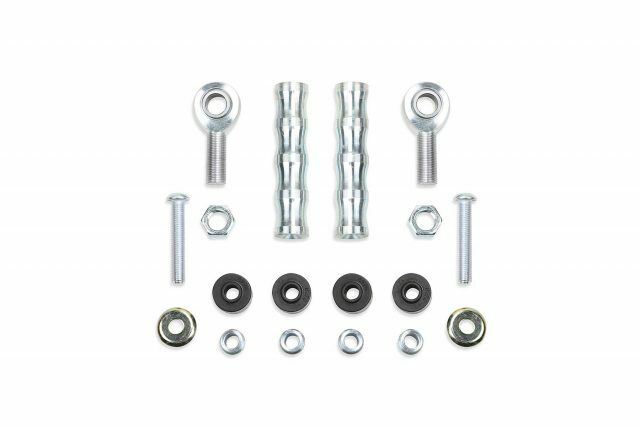 This system includes Trac Bar brackets, Pitman Arm, End Links, Bump Stops, and a transmission mount with rear lift coming from a Block and U bolt system.